One Squat Shop is an online portal to purchase workout clothing from a multitude of retailers. We created a logo design that represented the fun spirit of the brand. 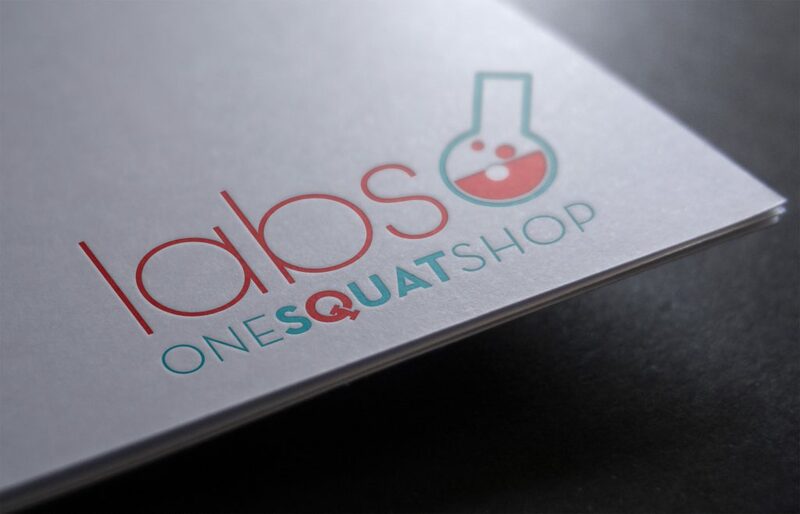 A secondary logo was developed for their custom section called One Squat Shop Labs.